Last week, we have completed the 5-part Experimental and Theoretical Probability Series. To those who have not read it, below is the list of posts. Experimental and Theoretical Probability Part 1. 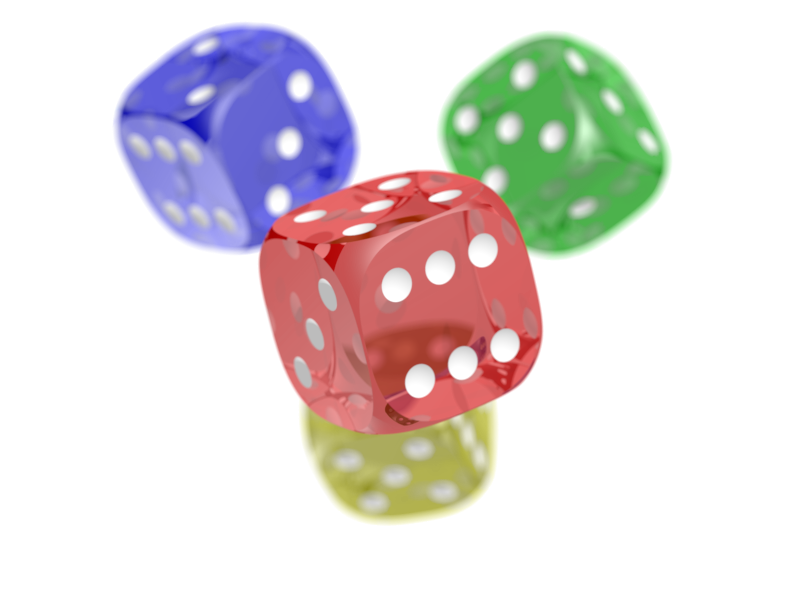 This post discusses about the sum of the number of dots of two rolled standard cubical dice. A spreadsheet is used to simulate the rolling 1000 times and sums are recorded and tallied. A step-by-step instruction in doing the simulation is provided. Experimental and Theoretical Probability Part 2. This post confirms the findings in Part 1. Two more experiments are conducted — the first one is rolling the dice 2000 times, and the other is rolling it again 3000 times. Experimental and Theoretical Probability Part 3. The third part is a discussion on why the findings in Part 1 and Part 2 are such. The ways of getting a particular sum is discussed in this post. Experimental and Theoretical Probability Part 4. The fourth part discusses the relationships between the experiments and the findings in Part 3. The formal definitions of Experimental and Theoretical probabilities are also discussed here. Experimental and Theoretical Probability Part 5. The fifth part summarizes the series and give real-life examples that use experimental and theoretical probability. I hope you have enjoyed reading this series. Watch out for more Math and Multimedia Tutorial Series. This is the fifth and the final part of the Experimental and Theoretical Probability Series. In this post, we are going to summarize what we have discussed in the previous four posts, and we are going to talk about some real-life applications of experimental and theoretical probability. This is the fourth part of the Experimental and Theoretical Probability Series. Click the following to view the other parts of this series: Part I, Part II, Part III. In the previous posts in this series, we have experimented with dice by rolling two of them and tallying the results. We have observed some patterns; the sum frequencies are not the same, and we have discovered that it has something to do with the number of ways a sum could be obtained. On the one hand, we did the three experiments because we wanted which sum would occur most (or least) often. We wanted to get the experimental probability of each sum.